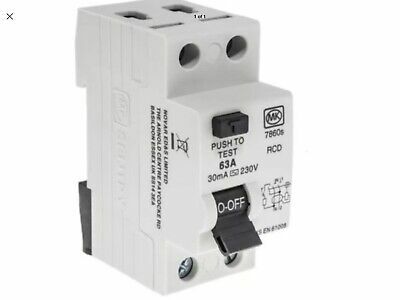 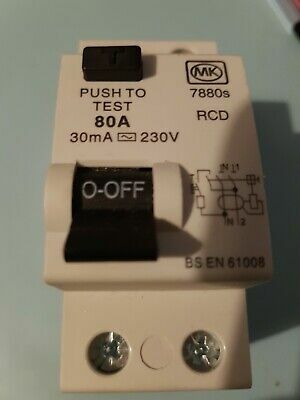 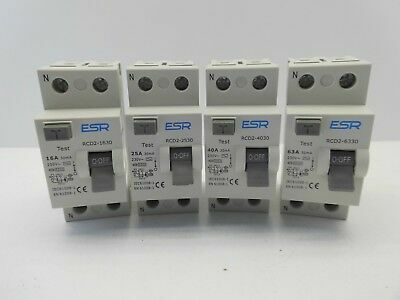 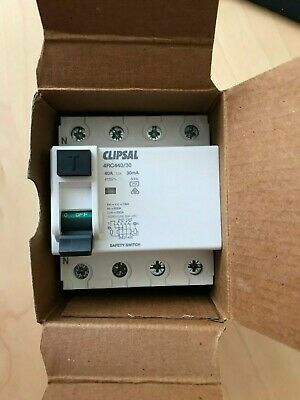 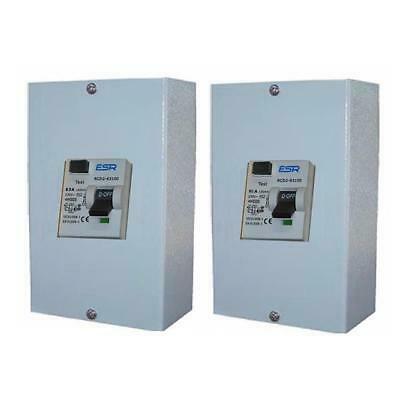 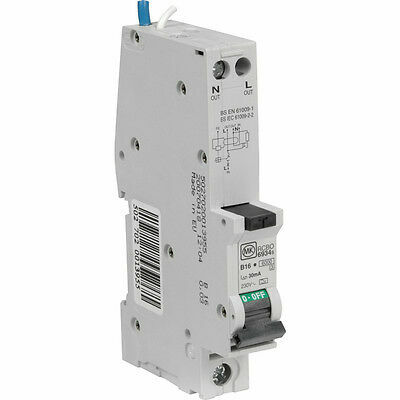 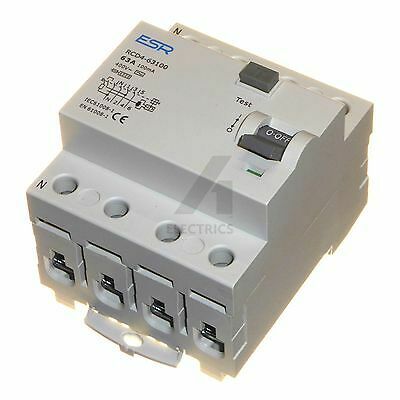 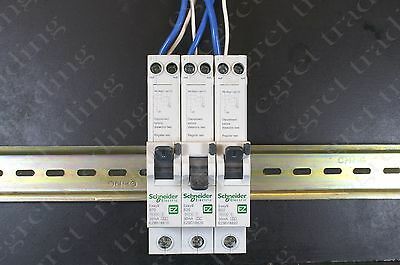 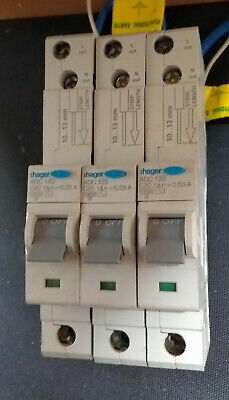 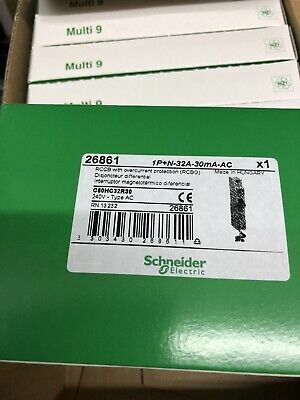 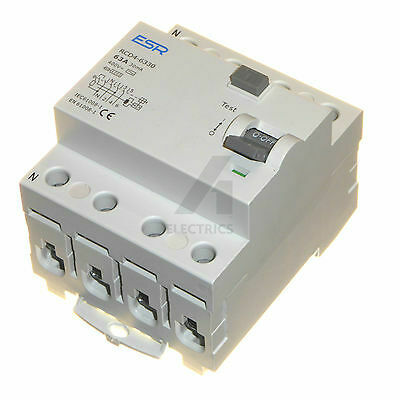 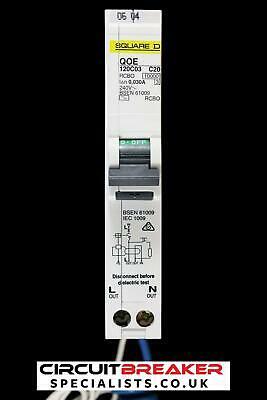 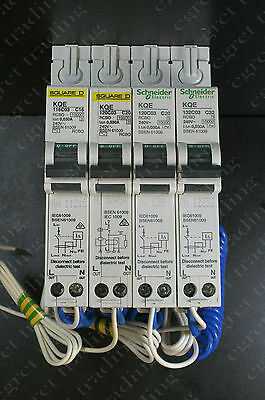 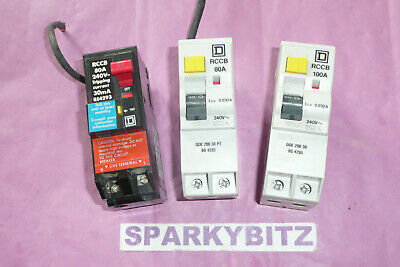 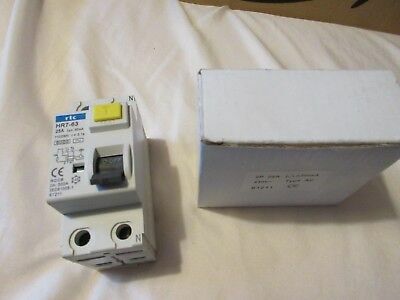 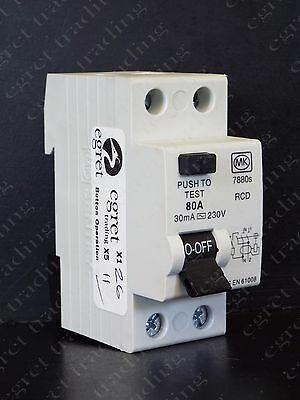 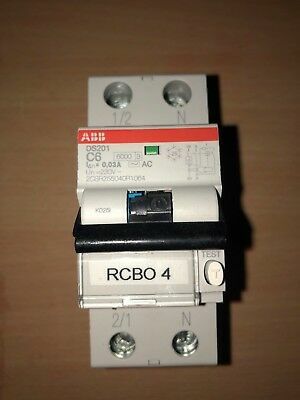 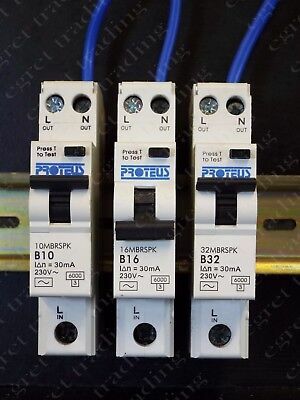 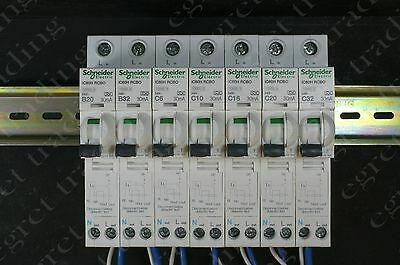 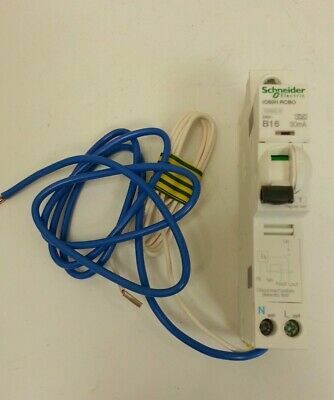 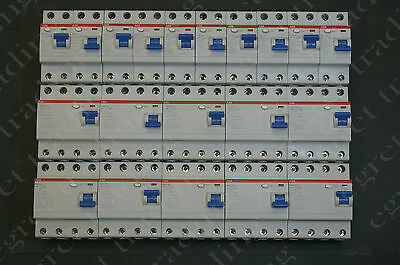 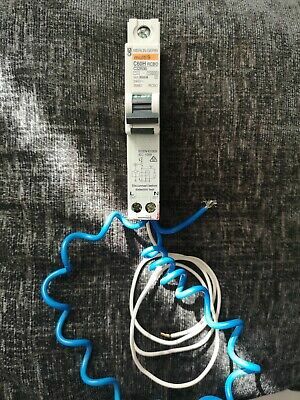 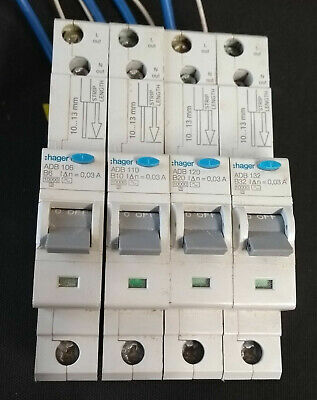 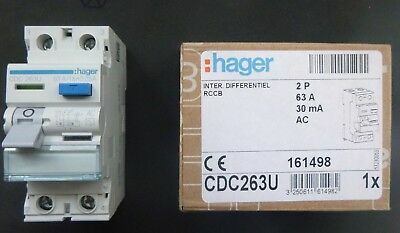 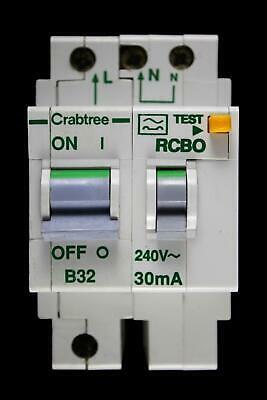 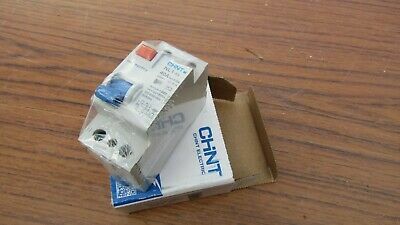 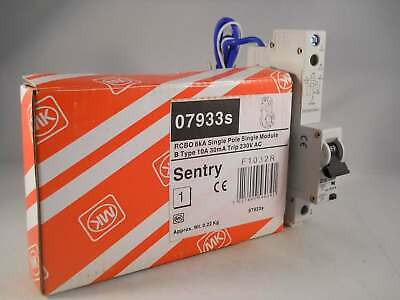 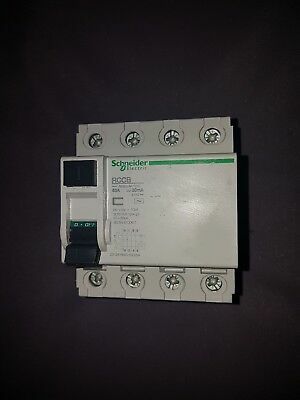 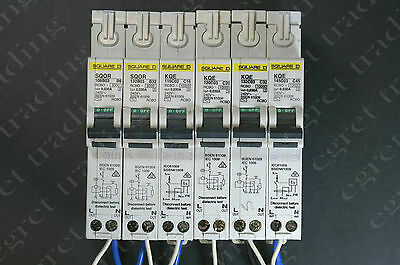 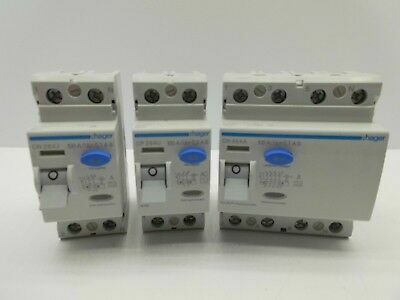 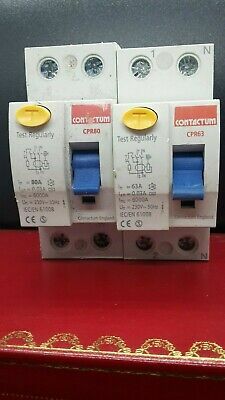 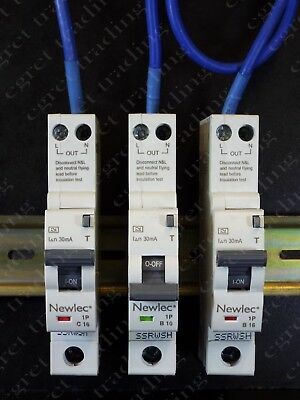 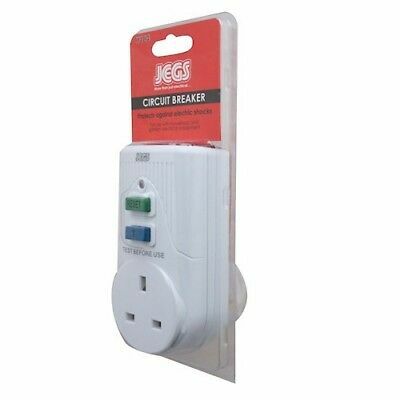 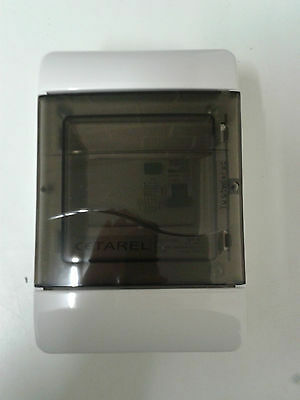 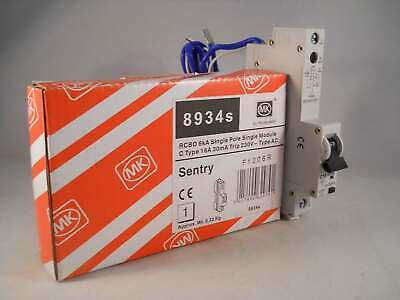 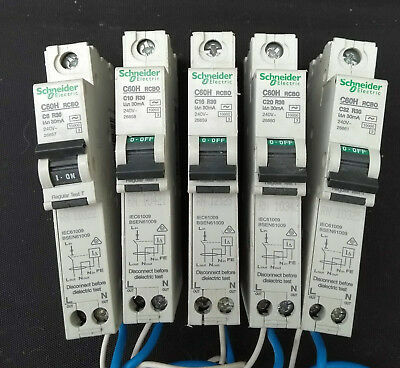 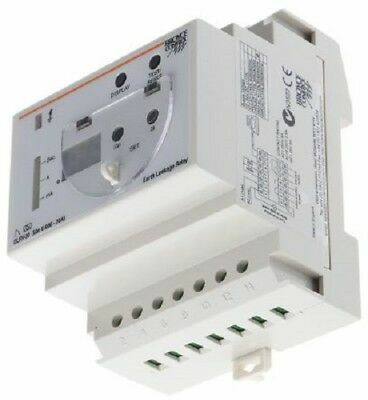 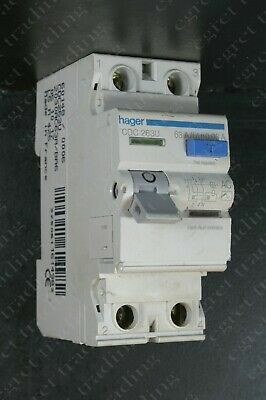 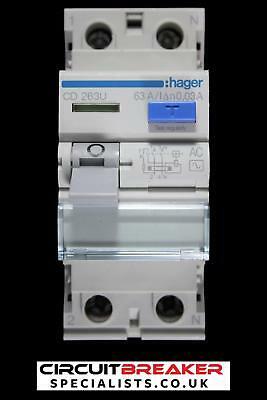 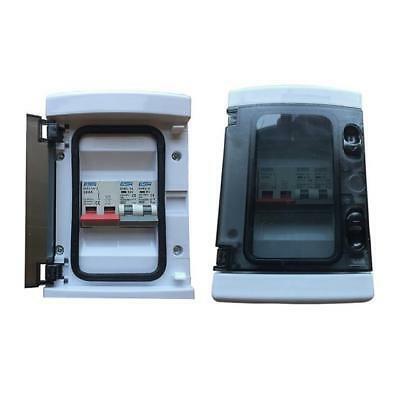 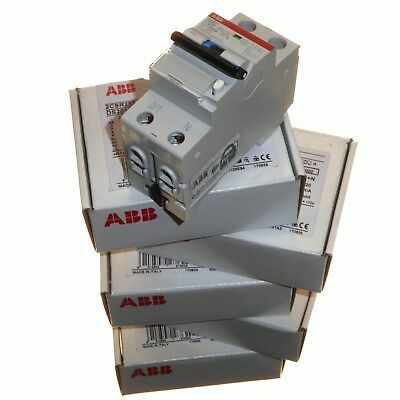 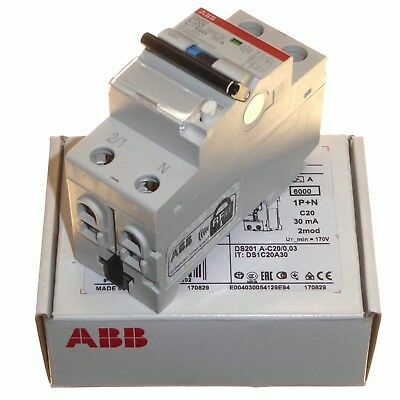 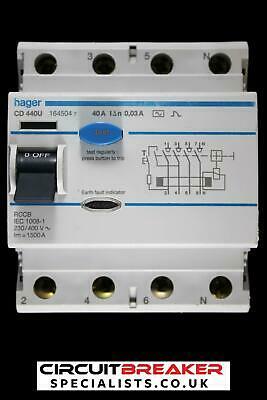 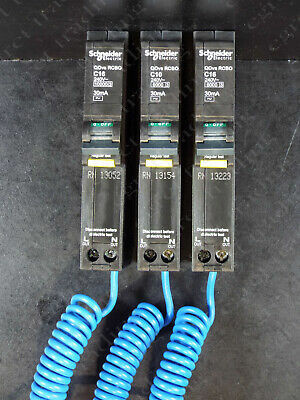 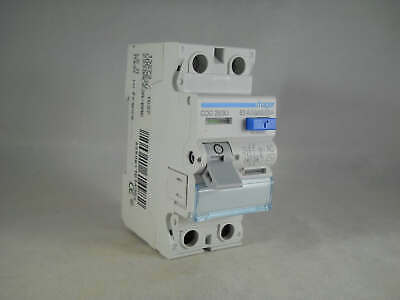 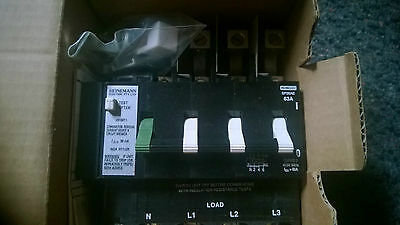 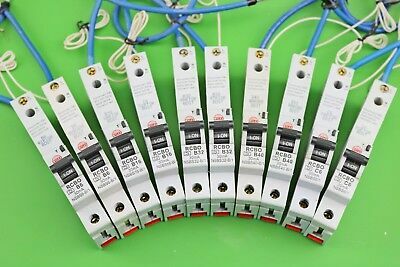 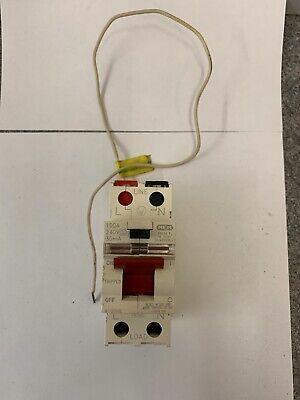 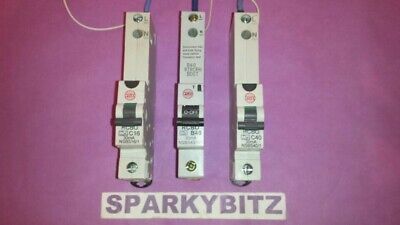 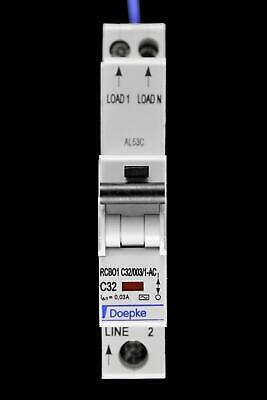 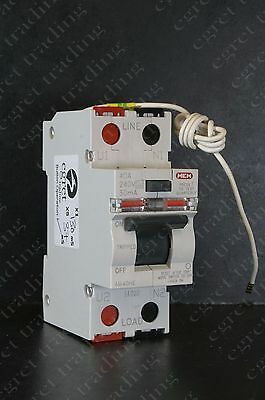 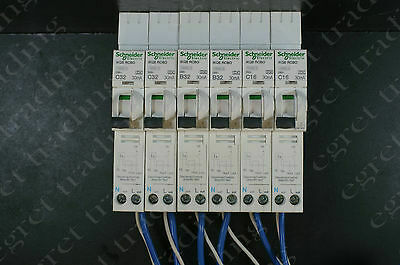 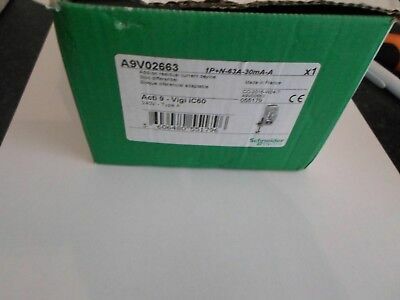 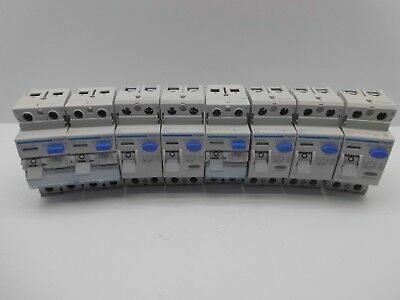 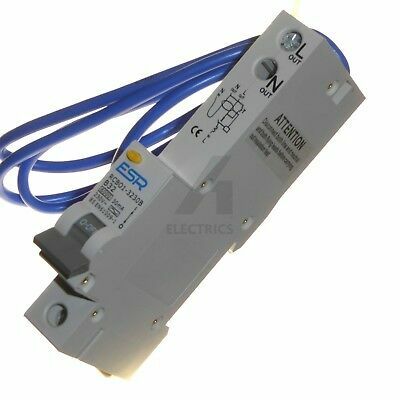 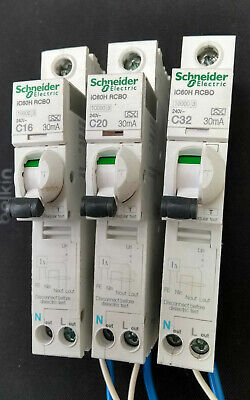 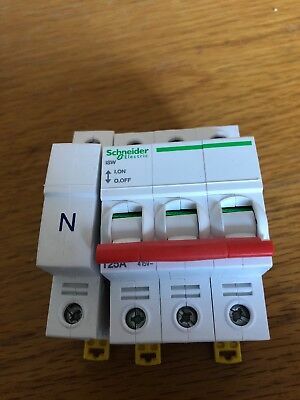 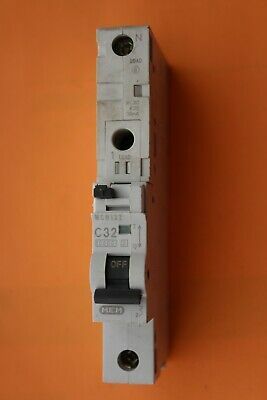 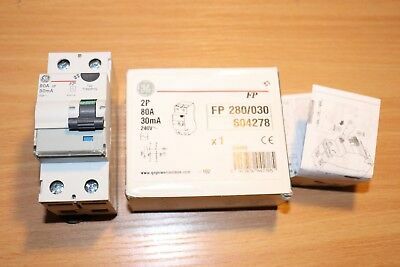 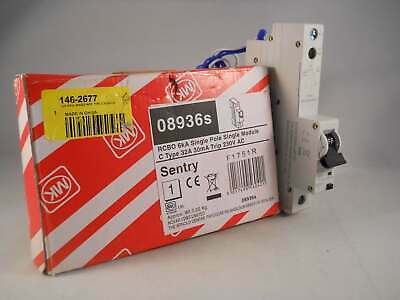 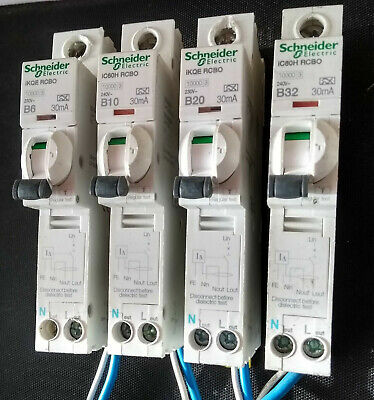 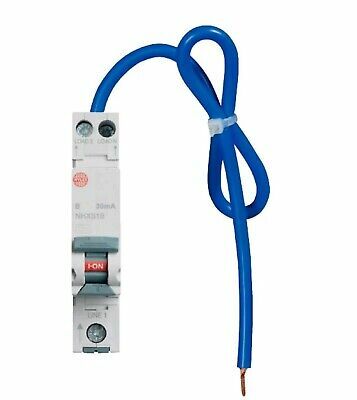 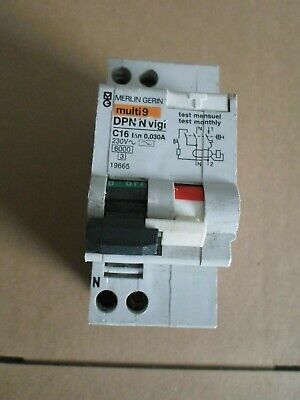 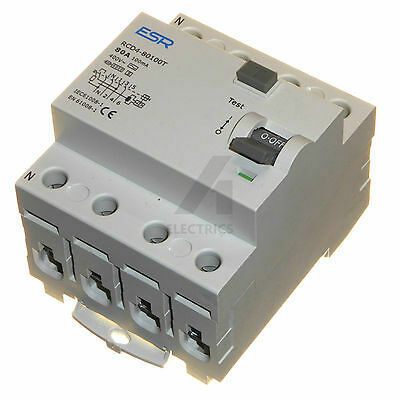 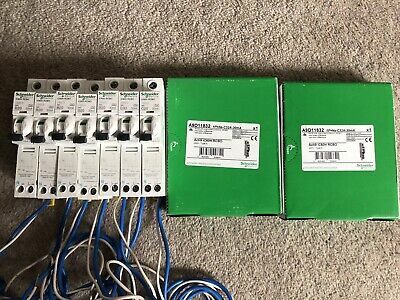 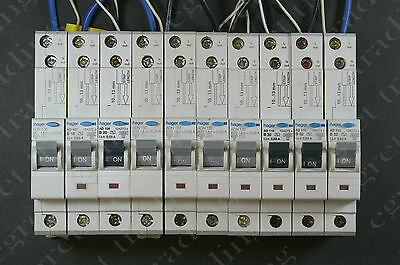 Schneider Acti-9 RCBO's 30mA iC60H 32A, 20A, 10A, 6A. 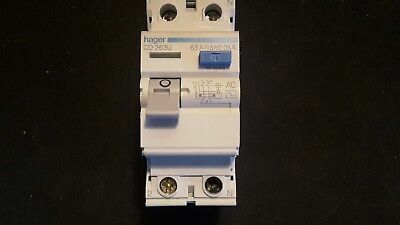 Type C ! 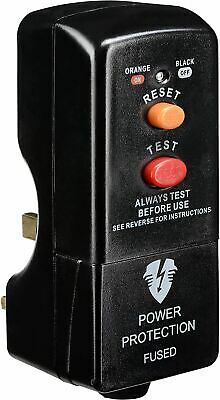 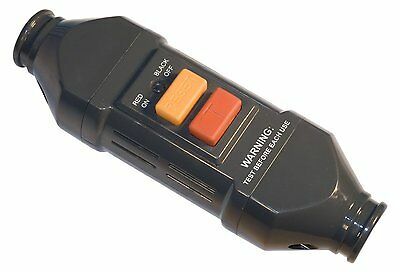 Live Tested ! 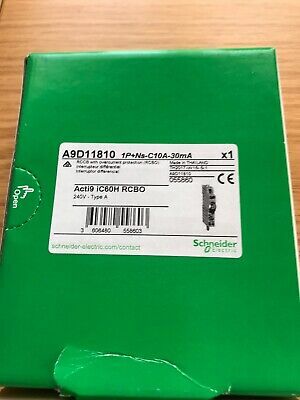 Schneider Acti-9 RCBO's 30mA iC60H 32A, 20A, 10A, 6A. 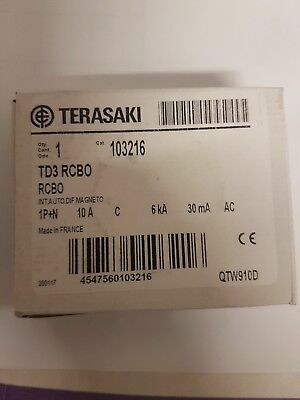 Type B ! 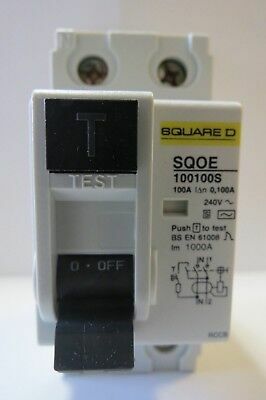 Live Tested ! 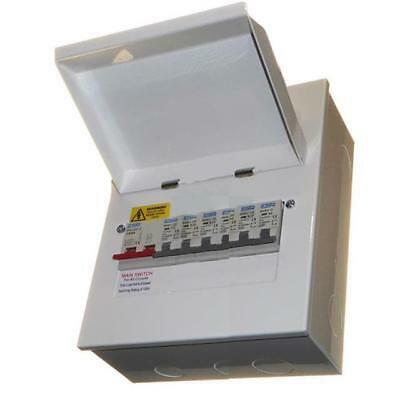 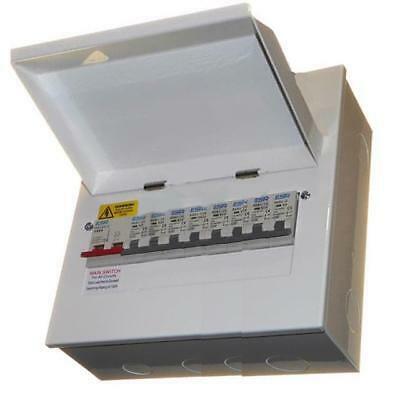 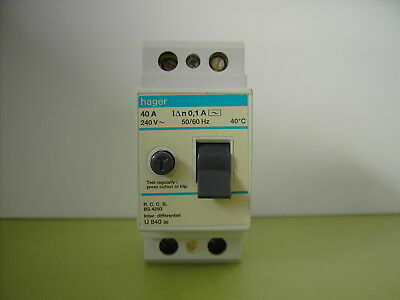 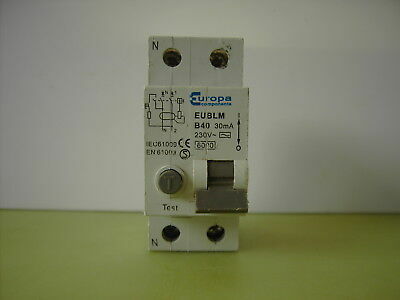 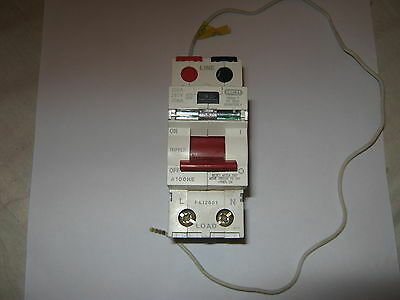 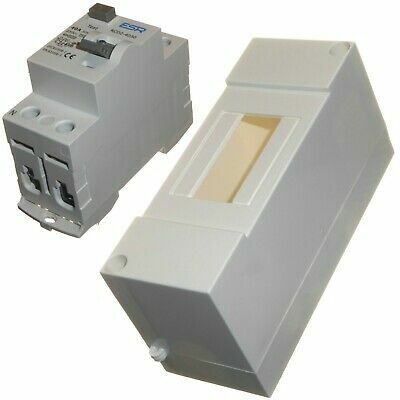 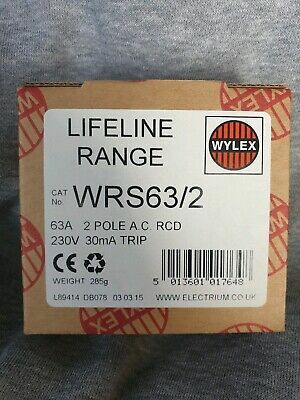 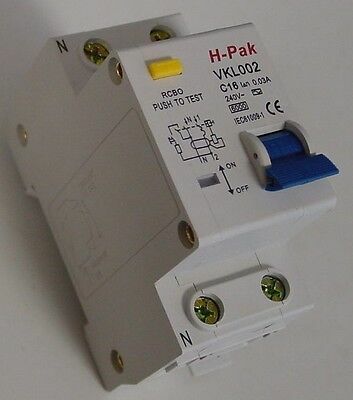 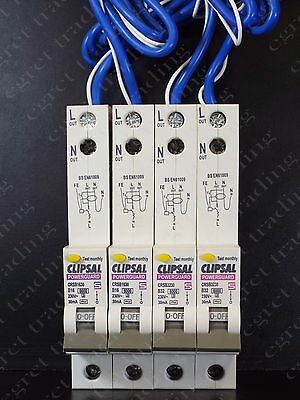 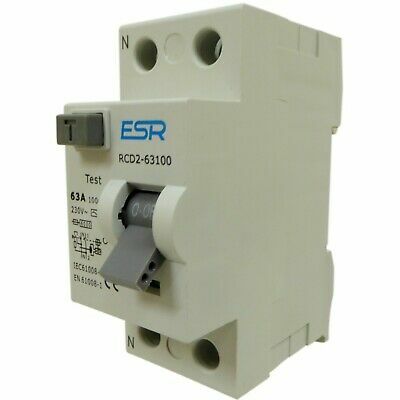 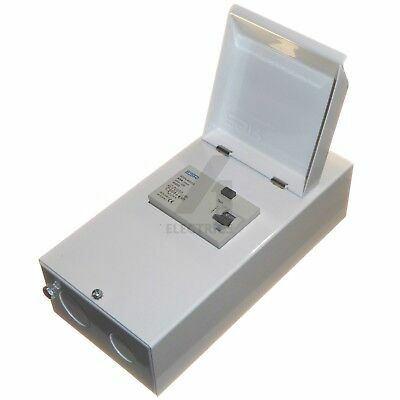 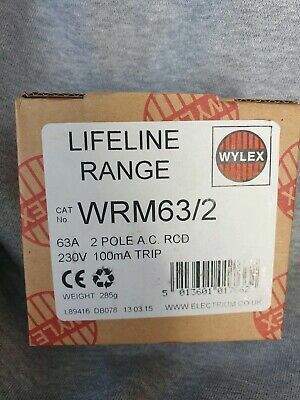 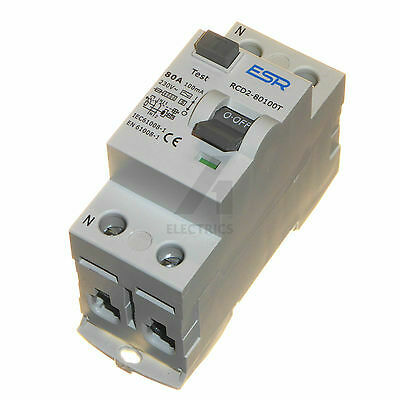 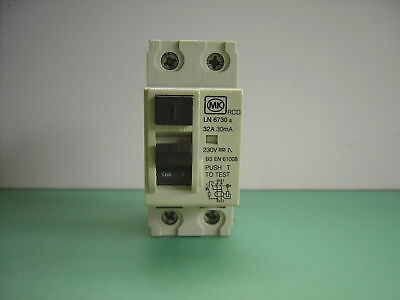 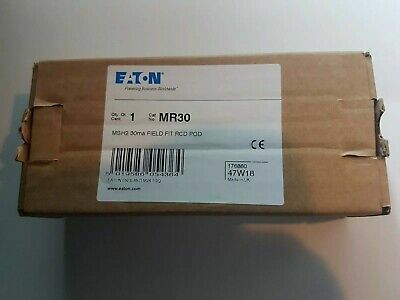 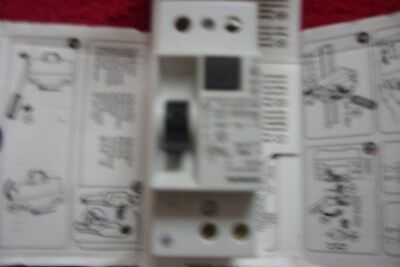 MEM EATON 100 AMP 2 POLE A100HE / AD100HE 100A 30mA RCD.